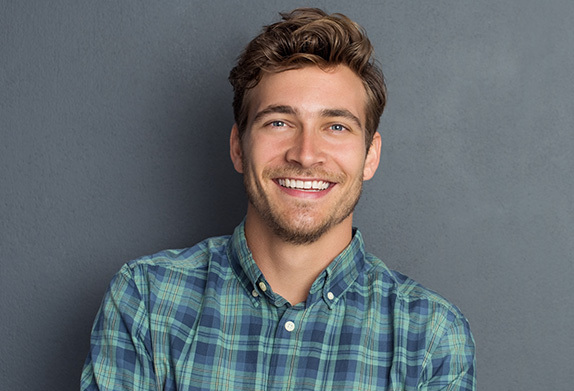 At Smiles Dental, we are dedicated to helping you keep your smile in optimal health. We are pleased to provide a number of preventive treatments at our office, including regular dental cleanings and exams. These routine visits are essential in ensuring that we detect and treat any dental problems at the earliest stage possible. To learn more about dental cleanings and preventive care, we invite you to contact the practice nearest you! Preventive dentistry is one of the easiest ways to maintain a healthy smile. With preventive care, you can stay on top of your oral hygiene and catch any dental issues while they’re still small. An ounce of prevention is worth a pound of cure. By keeping up with your oral health, you are more likely to avoid more complex and costly dental procedures down the road. By simply brushing your teeth for two minutes twice a day, flossing daily, and visiting the dentist every six months, you can enjoy a lifetime of happy, healthy smiles! Our team and the American Dental Association recommend that you visit us every six months for a routine dental cleaning and exam. We may suggest more frequent visits if needed, and we also encourage you to contact us if you suffer from a dental emergency, pain, or injury. To schedule your next appointment, we invite you to contact us today. We look forward to caring for your smile!